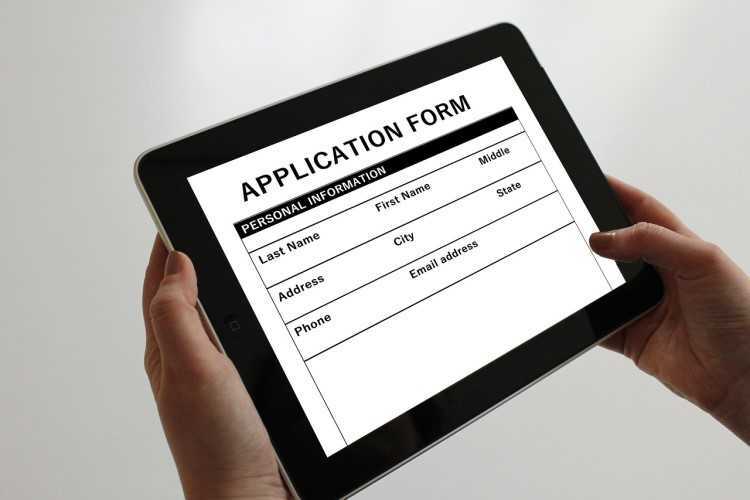 Mortgage applications are not as easy as everyone thinks — the process does not begin and end with simply filling out an application form and submitting it to an agent or online. The real battle begins when your chosen lender receives your application and starts to assess it. By that time, you will no longer have control. While banks have their own respective set of standards when it comes to approving home loan applications, there are sure-fire ways you can increase your chances of getting the go signal. Follow these tips and see your application get approved in no time. In order to gain the approval of your chosen lender, you have to be able to show that you can repay a home loan. You have to disclose everything that involves and will impact your financial health: from sources of income, savings, and investments to expenses, existing debts, and other financial commitments. What you want to achieve here is a stable and clean track record. Banks will assess how your financial dynamics would change if monthly mortgage repayments are considered. When assessing your home-loan application, banks will use your credit report or credit rating, which gives them a vivid picture of how you are as a borrower. Your credit rating contains your history with companies offering credit. If, for instance, you were not able to pay on time for the new phone you got through your credit card, this will trigger a red flag and will likely lead to the rejection of your home loan. To increase your chances of getting your home-loan application approved, be sure to get ahead in the game and check your credit history before submitting your application. Once you get your report, see to it that there are no issues with regards to your personal information and your payment history — sometimes, a company might commit errors in reporting, tagging you with a default even if there are really no issues. For instance, an old credit card account might still be charging you despite you no longer using it. Such issues should be reported immediately to prevent derailing your home loan application. You can access your credit history by submitting a request to national credit-reporting bodies like Equifax and Experian. Some of them may give your report for free, but succeeding requests will require you to subscribe to their plans. This is a given. When you start thinking of buying a home, saving money should automatically click in your mind. Despite all the expenses you have to take care of every single day, you should still be able to keep your finances in check and manage to save a little for a rainy day. Lenders would want to know if you can still show grace under pressure — you can show them just that with a savings history. Another reason why it is best to have enough savings before applying is that banks rarely allow its clients to borrow 100% of the property's value. Your loan-to-value ratio should not exceed by 80%; this means that you will have to save enough to cover 20% of your property's value. Some banks might approve an application with a loan-to-value ratio of up to 95%, but this will require you to pay certain fees like the Lenders' Mortgage Insurance (LMI). This one-off premium will protect the bank should you eventually default on your home loan. There is also a high chance that your bank will give you a very competitive interest rate if you show them how good of a saver you are. Loyalty will get you far ahead in the game when applying for a home loan. While it is good to compare mortgage products from different lenders, you will have higher chances of getting approved if you apply one at a time. Submitting multiple applications to different lenders is another red flag for banks, as each instance will be recorded in your credit report. Acting in haste will not cut it when applying for home loans. See to it that you do your research first and determine which product will work best for your needs and capacity to avoid rejections. There is nothing wrong with a career change, but when you are trying to get yourself a house, it is best to stick to your current job. Employment stability is another important factor banks look out for when assessing your home-loan application. More often than not, lenders prefer borrowers who have a stable full-time job. The longer you’ve been with your current company, the higher the points you will get from your banks. Aside from your certificate of employment and other employment requirements, banks will ask you to supply them with a series of payslips as proof of income. If you are a part-timer, self-employed, a casual employee, or a contractor, it does not mean that you will not get a chance to get a home loan. While it is true that banks see these types of borrowers as riskier, there are still mortgage products out there with minimal employment requirements. These products are called low-doc loans. The only downside is the higher interest rates bank issue for this type of home loan. You may also not be able to borrow as much as you would like to. To boost the odds of your home loan getting approved, check up on your outstanding debts first. Your debt-to-income ratio will be used by banks to see how well you will be able to carry extra baggage once you are paying for your mortgage. The lower the ratio, the higher the chances that you will get approved for your loan. You have to stay up-to-date when it comes to settling your credit card bills, car loan dues, and any other debts to show your lender your ability to take on financial commitments. As much as possible, however, avoid taking on huge debts months before you apply for your home loan.